MIDDLETOWN, RI, and LONDON, UK – July 27, 2016 – KVH Industries, Inc., (Nasdaq: KVHI), announced today that it is offering Videotel’s new safety and training video about the Zika virus free to all mariners worldwide. The goal of the program is to increase awareness of the vitally important prevention measures that can keep seafarers and their colleagues and families safe. The World Health Organization (WHO) declared the Zika virus a public health emergency earlier this year. Given the global nature of the maritime industry, it is imperative that seafarers take precautions to prevent further spread of the disease. The prevalence of the Zika virus in such areas as Brazil has heightened concerns with the approaching Olympic Games in Rio de Janeiro next month. 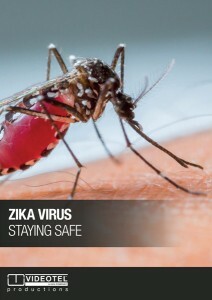 “Zika Virus – Staying Safe” is a 13-minute training video produced by VideotelTM, a KVH company, with input from the International Maritime Health Association (IMHA) and a panel of medical and subject-matter experts. KVH has created a dedicated website for downloading the free Zika safety video and an accompanying workbook. In addition, KVH multicast the training video to its IP-MobileCastTM customers on vessels across the globe, who will automatically receive the video for immediate viewing onboard. To spread the word quickly, the program includes emails targeted to a broad audience and a coordinated social media campaign. “We are hopeful that our training program and distribution efforts will get this important information to the maritime industry swiftly and thereby help protect seafarers and prevent the spread of the disease,” says Martin Kits van Heyningen, KVH chief executive officer. 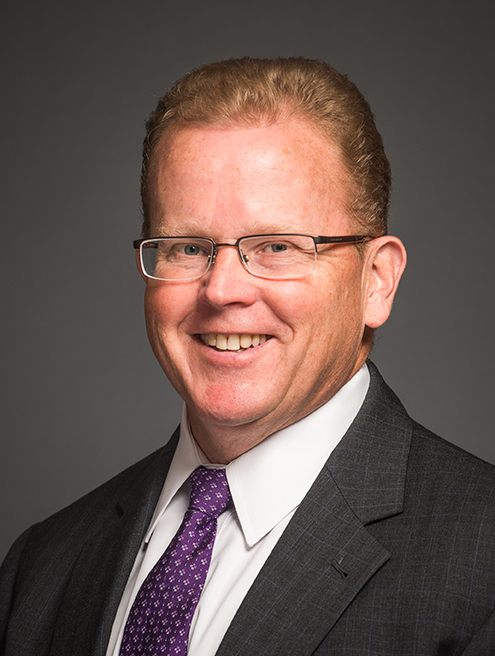 Middletown, RI – July 19, 2016 – KVH Industries, Inc., (Nasdaq: KVHI) announced today that Brent Bruun, currently executive vice president of mobile broadband for the company, has been promoted to the newly created position of chief operating officer (COO). In this position, Mr. Bruun will assume direct responsibility for KVH’s corporate development, as well as operational responsibility for mobile communications products and services for maritime and land markets. 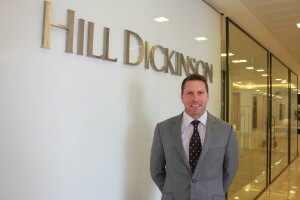 His purview as COO covers the customer lifecycle from sales and manufacturing through customer onboarding and on into long-term services, support, and customer retention. The International Chamber of Shipping (ICS) will focus clearly on its core agenda this year, with experts from key areas of industry across the board speaking at its 2016 International Shipping Conference, to be held at the British Library on Wednesday 7 September. Principal speakers include Kitak Lim, Secretary-General, IMO; Ian Parry, Principal Environmental Fiscal Policy Expert, International Monetary Fund (IMF); and Esben Poulsson, new Chairman of ICS. Reducing CO2 emissions is high on the list of priorities for the industry, and this is reflected in the programme, with an ‘all parties’ session on the issue, chaired by John Adams, Managing Director, Teekay (Glasgow) and Chairman of the Bahamas Shipowners’ Association, and with perspectives from all sides of the debate including regulators, NGOs and ship operators. Charles Gray, Managing Director at the Armitt Group, Rob McKay, Director at Sherrington Associates and Chris Wainwright, MD of the Beech Group, have all entered a triathlon in Liverpool to raise money for the Royal National Lifeboat Institution (RNLI), the maritime charity established to save lives at sea. 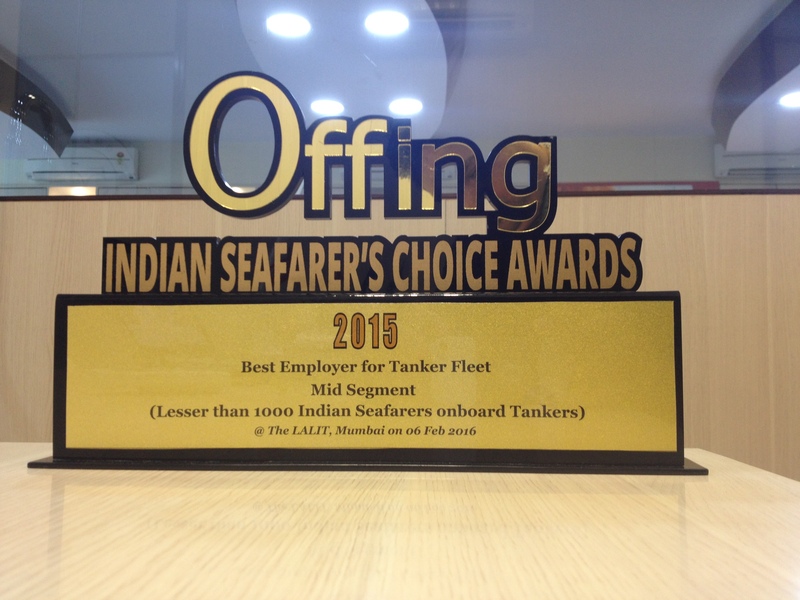 Thome Shipping India has won the award for “The Best Employer for Tanker Fleet – (Mid Segment)” at the Indian Seafarers’ Choice Awards 2015. A total of 13,005 Indian Seafarers voted online for over a month for the various award categories and representatives of Thome Shipping were presented with the award at a ceremony at the Lalit, Mumbai on the 6th February 2016. 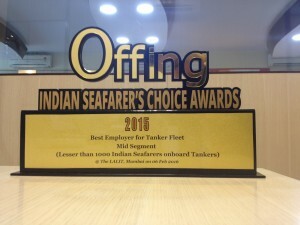 “Winning this award is particularly pleasing as seafarers were invited to vote for the best employer in this category and Thome accumulated the largest number of votes. 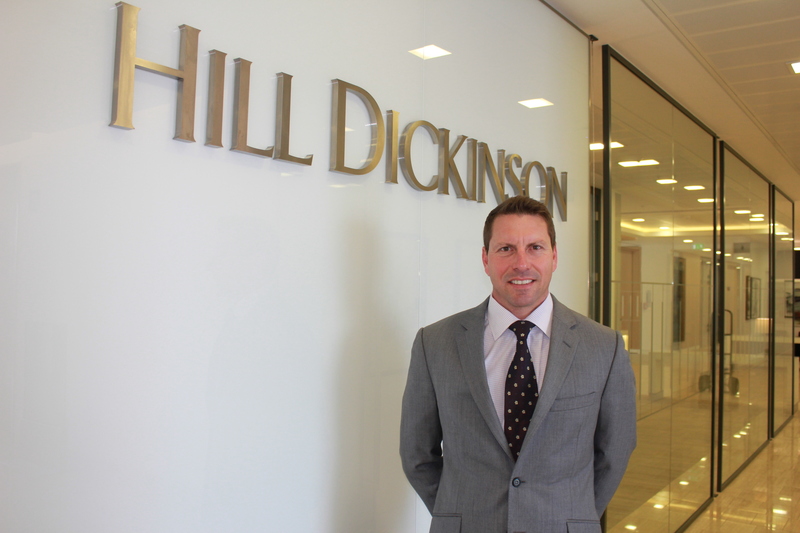 This vindicates our policy of working closely with crew ensuring they are well trained and motivated so we can provide the best possible service to our clients,” said Claes Eek Thorstensen, President and COO of the Thome Group. In addition, Thome Offshore Management, in conjunction with local clients Hychotech, picked up the “Best Performing Operator Award 2015” for the management of OSV BERANI at the Brunei Shell Petroleum Safety Conference (BSP) in Brunei. 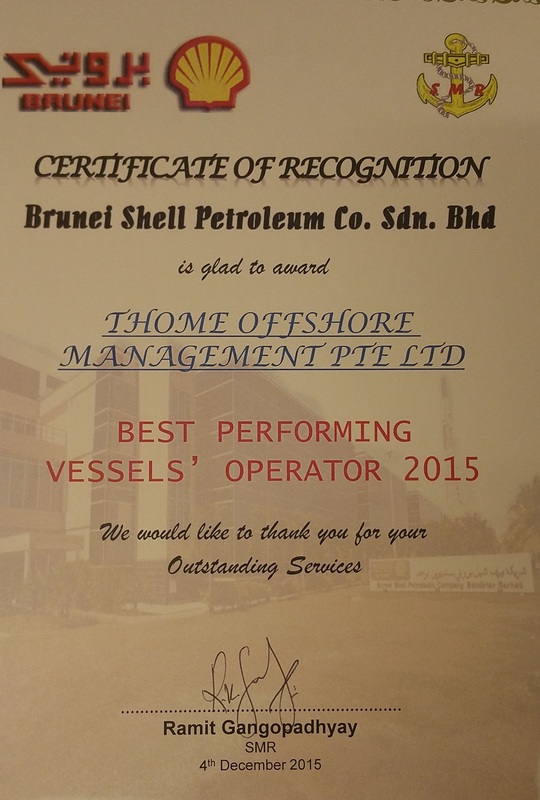 The award was judged by BSP first and foremost on the safety record, followed by vessel operational uptime and overall efficiency. Thome Offshore Management has been managing the BERANI, a 78m DP2 FIFI 1 multifunctional support/safety standby & rescue vessel since March 2014. The vessel provides accommodation services for upwards of 200 personnel and is fitted with an Ampelman motion compensated gangway for safe “walk to work” transfer of personnel to BSP offshore oil & gas platforms. “I am so proud that Thome Offshore and Hychotech have been recognized in this way as it is an acknowledgement of the great team work on all elements of support in a very challenging but rewarding operation,” said Phil Chamberlain, COO for Thome Offshore Management and Thome Oil and Gas. 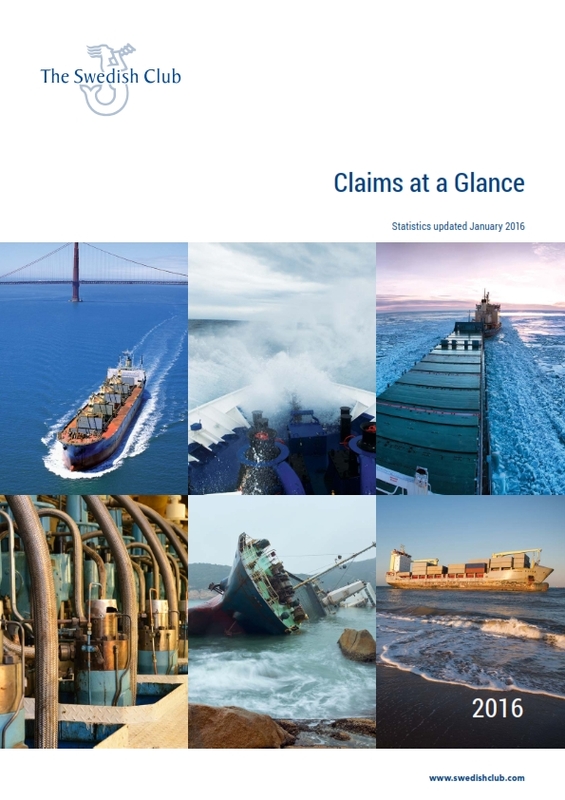 The Swedish Club has launched its latest publication, Claims at a Glance, which provides an insight into the full range of claims the Club has handled over the last five years, and is intended as a tool to reduce the frequency of incidents for both P&I and H&M claims. 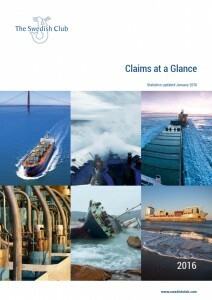 With prevention at its heart, it covers the key lessons learned across a range of real life situations, and provides a useful update of data contained in its most recent loss prevention titles: P&I Claims Analysis; Main Engine Damage; Navigational Claims; Ice – Advice for Trading in the Polar Regions; Heavy Weather; and Wet Damage to Cargo. Norsafe, global leader in marine life-saving equipment, has received a glowing recommendation from the Australian Navy for the quality of its lifeboat servicing on one of the Navy’s replenishment vessels HMAS Sirius. The work on the HMAS Sirius involved lifeboat overhaul and upgrade plus Non-destructive testing (NDT) inspection and overhaul of the winches and davits. Proposals to compel ships, regardless of flag, to pay for European Union ship recycling licences when calling at EU ports, will undermine efforts by the International Maritime Organization (IMO) to improve working and environmental conditions in developing nations, where most ship recycling yards are located. 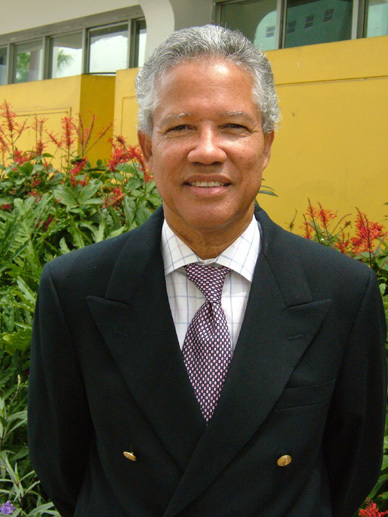 The Maritime Authority of Jamaica (MAJ) has developed guidelines that it has presented to major players in the industry to make sure the country is prepared for the new weight container rule that comes into effect from July.